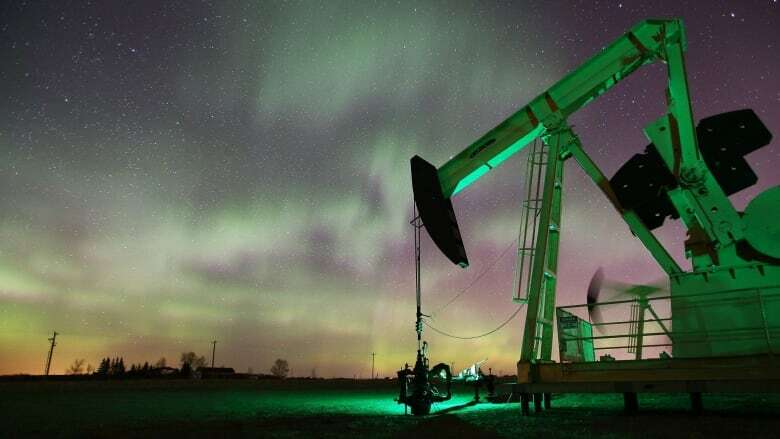 Strong global demand for oil and gas will shift in the next five years towards petrochemicals and away from motor fuels gasoline and diesel, the International Energy Agency says. Strong global demand for oil and gas will shift in the next five years towards petrochemicals and away from motor fuels gasoline and diesel, the International Energy Agency (IEA) said on Monday. Demand for products ranging from fertilizers to plastics and beauty products will drive roughly a quarter of the expected oil demand growth to 2023, the IEA said in its five-year outlook. The shift represents a major challenge to the oil industry, as many of the petrochemicals will be produced using gas, cutting out refineries. At the same time, growth in gasoline and diesel usage will be held back by fuel efficiency improvements and declining consumption in the developed world, the IEA said. World oil demand is expected to rise by 6.9 million barrels per day (bpd) to 2023, it said, with a quarter of this growth, or 1.7 million bpd, coming from demand for petrochemical feedstocks ethane and naphtha. "Global economic growth is lifting more people into the middle class in developing countries and higher incomes mean sharply rising demand for consumer goods and services," the IEA said. "A large group of chemicals derived from oil and natural gas are crucial to the manufacture of many products that satisfy this rising demand," it added. Naphtha is made by oil refineries processing crude, but other petrochemical feedstocks - ethane or liquefied petroleum gas (LPG) - are processed outside traditional oil refineries. "Ethane, liquefied petroleum gases and naphtha, pose a bigger threat to the refiners' market share than electric vehicles and gas-powered transportation combined," the IEA said, estimating refiners would see just 4.8 million bpd of the demand growth to 2023, missing out on 30 per cent of it. The boom in U.S. shale oil has dramatically expanded the availability of ethane, and a string of new projects on the U.S. Gulf Coast are underway to process it. In total, the world is expected to add 1.4 million bpd in new petrochemical-producing steam crackers to 2023, the IEA said. Demand for ethane will expand at the fastest pace in the next five years, rising by 885,000 bpd, followed by naphtha with growth of 495,000 bpd and LPG with growth of 40,000 bpd, it forecast. Jet fuel, supported by growing demand for air travel, will grow by 1.2 per cent to 2023, the IEA added. But it said demand for gasoline and diesel would rise by just 0.7 per cent each, with expansion slowed by fuel efficiency standards that now cover two thirds of the world's top car markets. More than 80 per cent of global car sales are now in markets covered by efficiency standards, including China, India the United States and Europe. The IEA said this "will impact strongly on future oil demand." Partially as a result, the IEA warned that refinery additions totalling 7.7 million bpd would outstrip growth in demand for refined products by 2023 by some 3 million bpd. "The gap between refinery capacity growth and refined product demand growth has never been so large in recent history," the IEA said.